If you have recently earned your insurance license, or are considering becoming licensed, but are confused and frustrated about how to get started, I can help! 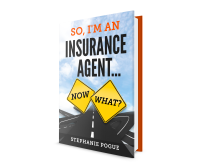 Through the Agent Advice section, So, I'm an insurance agent...now what? eBook, or mentoring services, I will help you focus on what’s important in order to start your career on the right path. 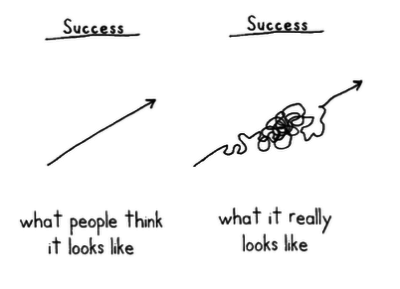 Right now, you need to figure out how to be successful, or profitable, in a relatively short amount of time. I will explain where to focus your attention and energy in order to move in the right direction. Hopefully, the company you are with currently provides a mentoring program or you have found a veteran agent that is willing to help you. If not, you should consider our mentoring services. Some people are able to learn what they need to by reading the information, but for most of us the best way to learn is by talking with someone. 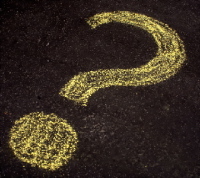 Read our Agent Advice section if you have basic questions about starting an insurance career. What company should I work for, what product should I sell, will I be able to make money, can I work part time, and many other questions will be answered by an industry veteran. Don’t skip this valuable resource! I’ve been in the insurance industry for more than two decades and I still remember how hard it was to start selling health and life insurance. There are so many concerns and questions that need to be answered before you can even decide if insurance sales is the right career for you. Then, there are more questions once you decide to take the leap. Most of the information available online is either study material for the licensing test or marketing information. Although those are both important aspects of an insurance career, there is a gap between getting your license and actually being able to sell. I hope to fill in that gap. With your hard work and my expertise, you will be able to navigate through the first year and move forward to a long and profitable insurance sales career. Selling insurance can be a lucrative if you have a solid foundation of knowledge to build on and are persistent enough to keep reaching for your goals.